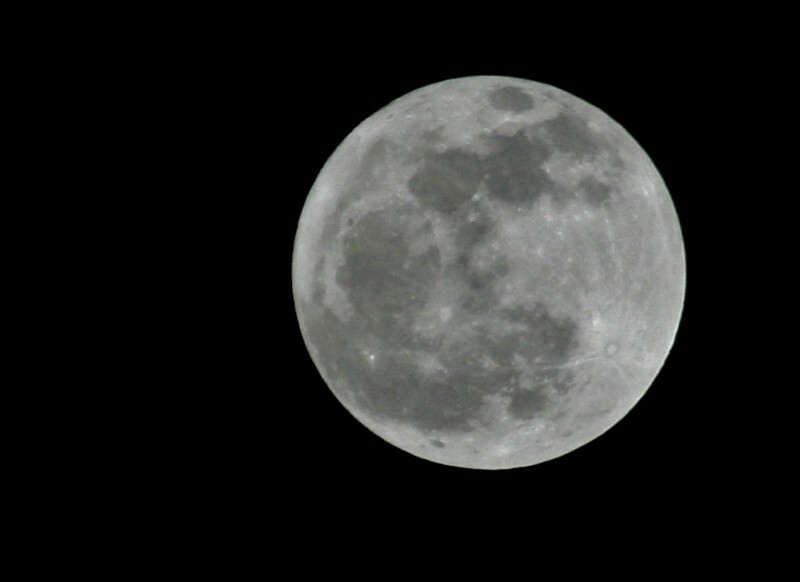 I have just been out to look at the full moon and it is absolutely stunning. If you are still awake and in the UK then go and look now. You really wont get better viewing conditions than at present. 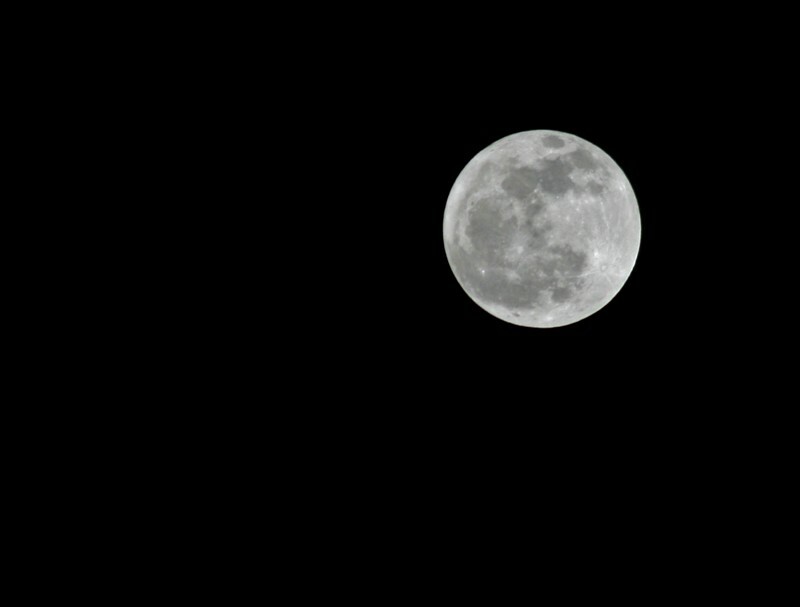 I can never get a decent shot of the moon. I even tried this morning. Not a patch on these Adam.